The International Convention of Allied Sportfishing Trades, better known as ICAST just wrapped up July 14th in Orlando. All you ditch kids have done a great job all summer long! We’ve decided to extend the program for two more weeks, we have some great sponsors coming, so get excited! 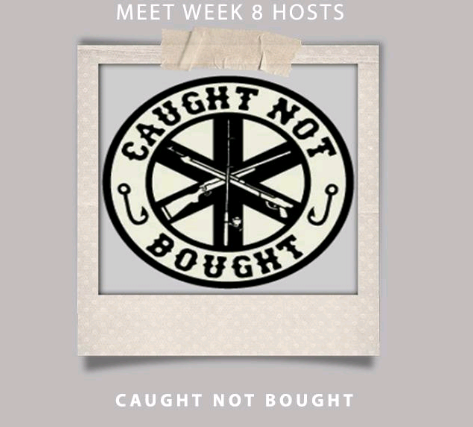 This week’s sponsor is Caught not Bought. 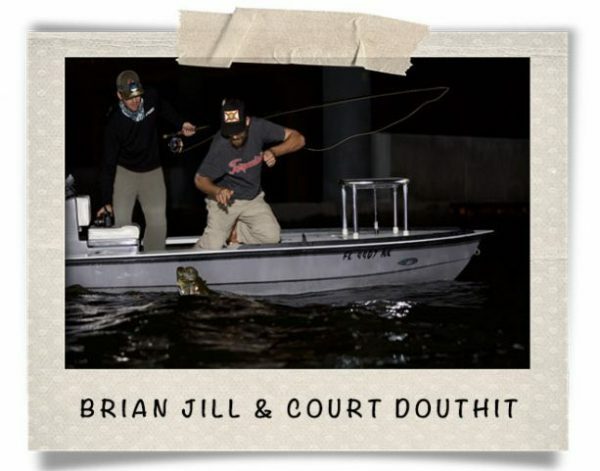 This week’s Ditch Kid’s hosts are coming to you from the keys! This week we have Captains Derek Rust and Mike O’ Dell ( @derek_rust and @captcrunchodell ).